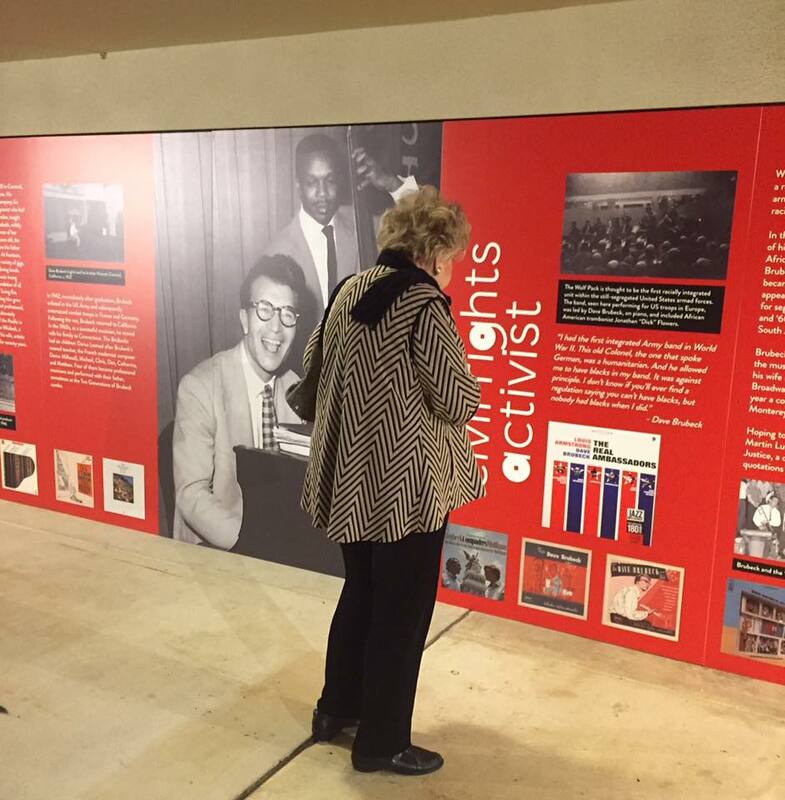 Details all news updates on matters relating to the life and music of Dave Brubeck. 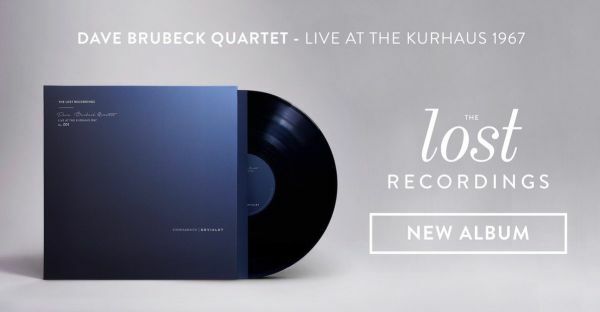 Extremely rare lost recording issued. 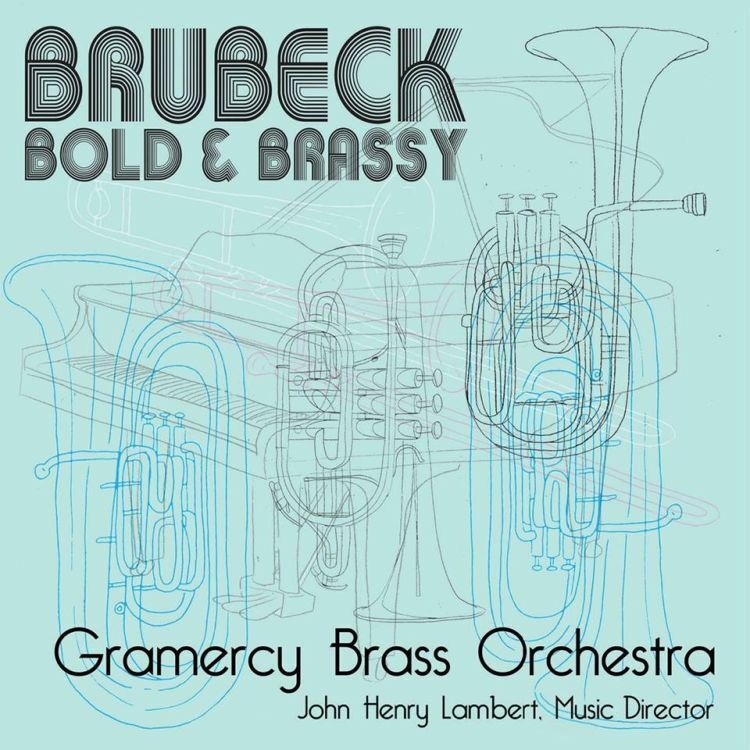 Juilliard Jazz Ensembles perform amongst others the music of Dave Brubeck, Charles Mingus, and Charlie Parker on Monday, November 24, 2014. A $500,000 gift from Richard N. Barkle '43 will establish a scholarship fund that will support student musicians in perpetuity. 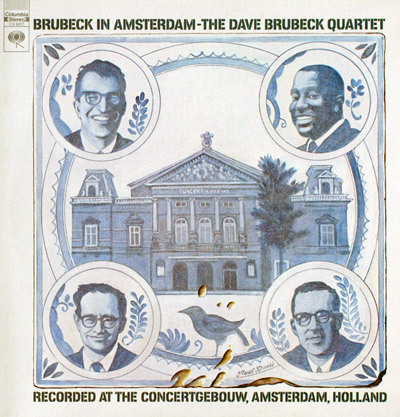 I Remember Dave Brubeck - A tribute to the master. 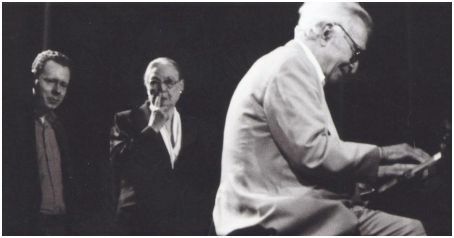 A Dave Brubeck and Tony Bennett concert recording long presumed to be lost will be released on May 28. 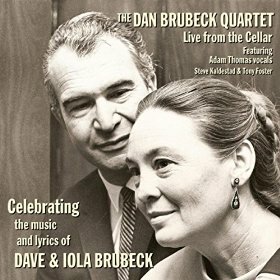 The album, “Bennett & Brubeck: The White House Sessions, Live 1962” (RPM/Columbia/Legacy), documents a performance by Mr. Bennett and the pianist Dave Brubeck at the Sylvan Theater, on the grounds of the Washington Monument. 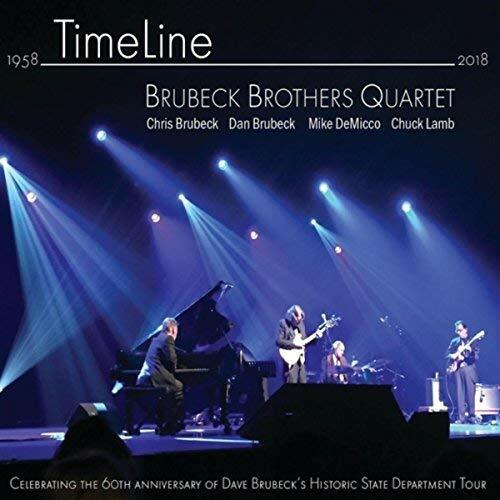 The Brubeck Brothers Quartet, made of Danny Brubeck, Mike Demicio, Chris Brubeck and Chris Lamb are scheduled to play the 12th annual Brubeck Festival. 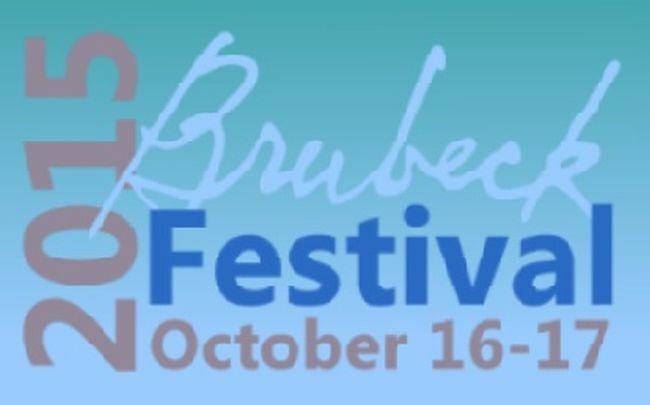 12th annual Brubeck Festival takes place Monday March 18th - Saturday 23rd March. 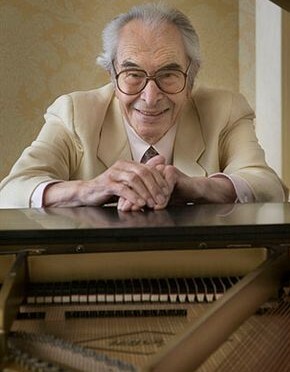 The State Senate honors Jazz musician and Wilton resident Dave Brubeck. 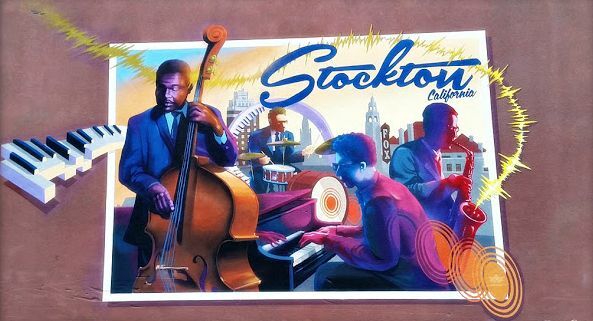 The Brubeck family organized a community celebration honoring the life and career of the legendary the jazz musician on Saturday 12th January. 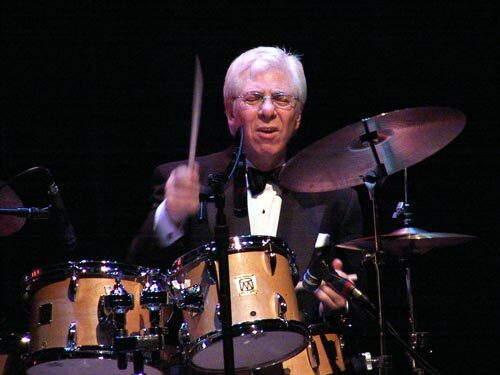 The 112th sitting of Congress passes a resolution honoring and recognizing David ‘‘Dave’’ Warren Brubeck, for his contributions in musical composition, jazz, and to the international community. 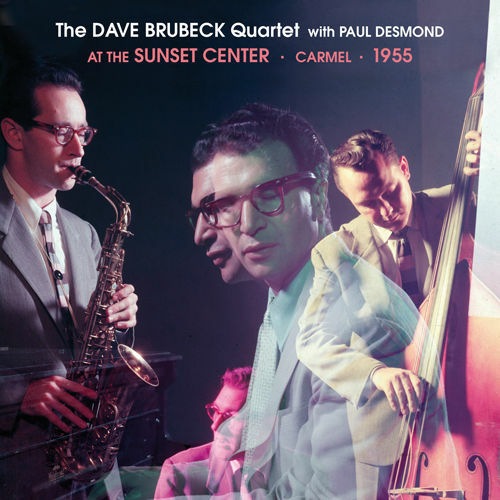 Dave Brubeck receives a posthumous Grammy Award nomination. 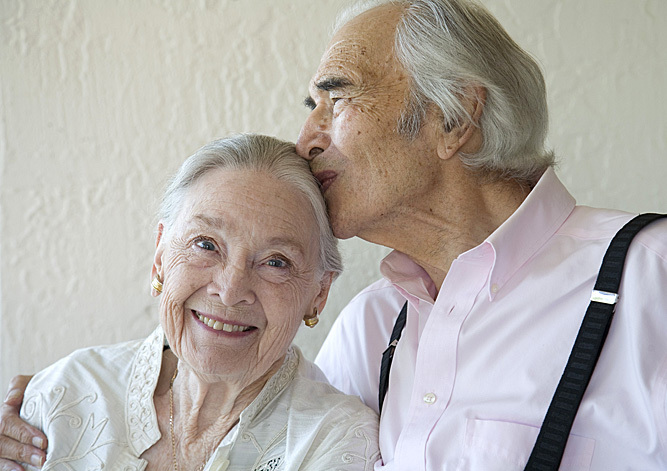 The Brubeck family release a statement on the sad news of Dave Brubeck's death. 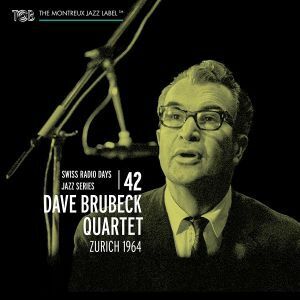 Dave Brubeck Quartet Wins Again.